The picture Neil Mackereth received, as recounted in Brexit Prayer Alert, produced a very strong resonance not only in my spirit but also from personal experience, thereby indicating its veracity. In addition, several readers have recognised and confirmed its importance. Also, I’m so pleased not to have published this hot-on-the-heels of that post because, at yesterday morning’s service, a friend told me Neil’s remarks on Winchester support what she’d sensed at about the same time whilst staying near Cowes; that is, at the northern-most point of the Isle of Wight and overlooking the Solent! So, thank you ‘R’ for sharing this. ‘Whilst we stood in a rough circle I kept getting the impression of a huge outline of Britain hazily hovering a foot or so off the floor between us. It was as though we were standing as giants all around and looking down on Britain with backs turned towards Europe and Scandinavia (I didn’t share this as we were visitors and I didn’t know if it would be appreciated). 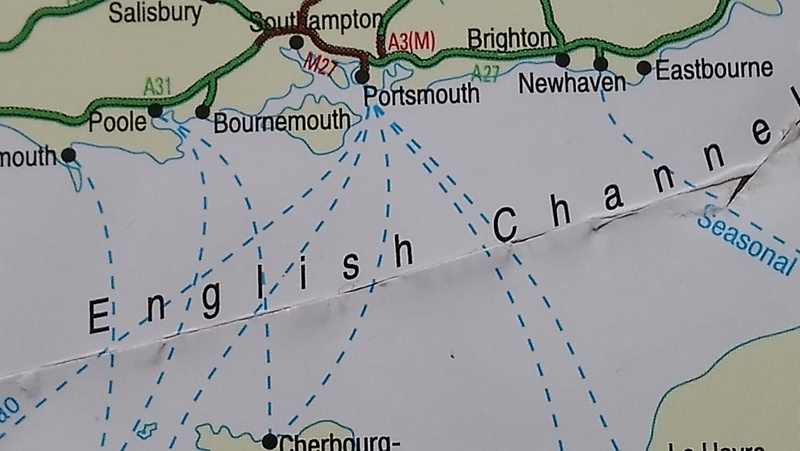 ‘I was positioned by the ‘Isle of Wight’ and, after you (Neil) read about Jesus telling satan to get behind him, I was moved to declare that S in Europe get behind and away from Britain. 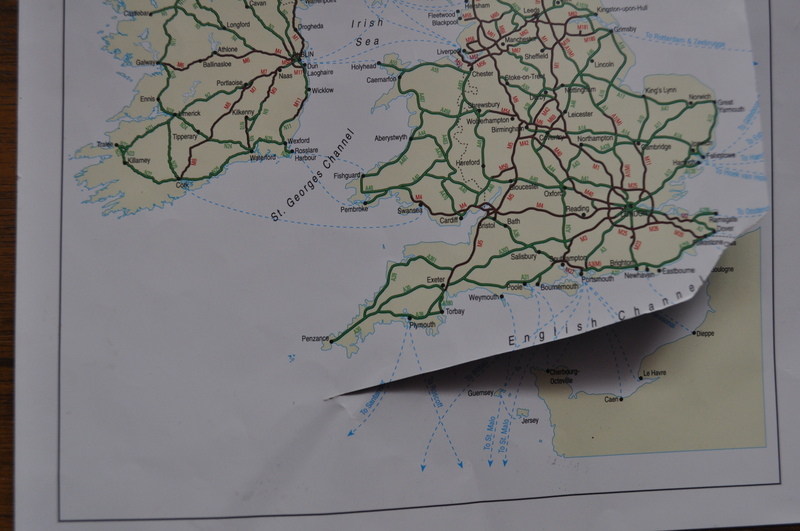 Thus, the symbolical links on that map are now prophetically severed with the EU. Also Neil’s reference to Daniel is confirmatory, not only regarding the personal shower of recent references to that book, but also to my thoughts over the weekend. The importance of what Neil received is such that I shared it with a couple of prophetical intercessors for their prayer groups. 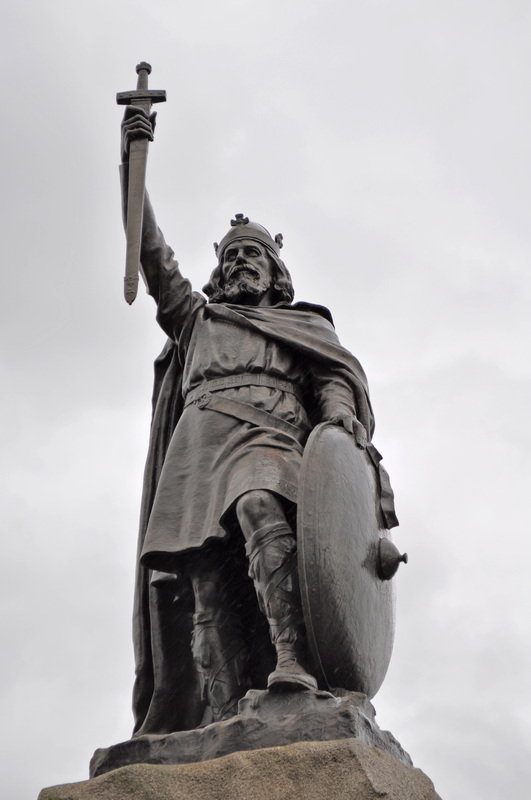 One, whose passion for our nation appreciates the great significance of King Alfred to our spiritual history and future, replied to him that her group is about to meet on the Isle of Wight! For a brief overview of the whole issue visit the blog’s hub Brexit versus EU. This entry was posted in Dreams & Visions, Europe-EU, Prayer, UK and tagged Brexit, God-incidents, Gods_GPS, Prophecy-today by Richard Barker. Bookmark the permalink. I see that the Archbishop of Canterbury has delivered a forceful speech in support of the EU. He seems to hold it in higher regard than the global evangelisation of Christ: “The EU has been the greatest dream realised for human beings since the fall of the Western Roman Empire”.